Designed for all-axle in high-speed and long distance use on good roads. 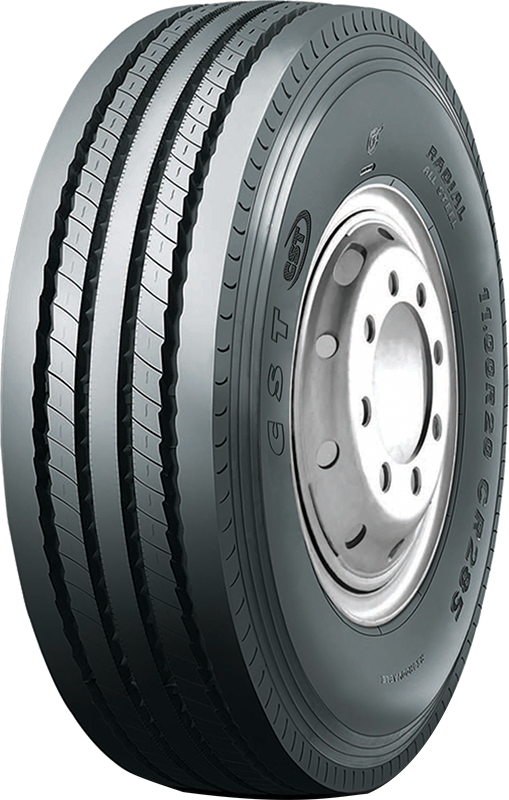 Special tread structure offers excellent steering stability and better driving performance. Better performance for stone and mud resistance. Special tread structure offers long abrasion resistance.